crust, but it's their authentic Chicago deep-dish that's their namesake. Located in Downtown Crystal Lake. 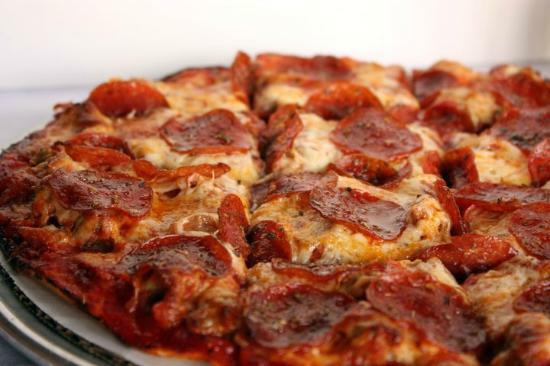 pizza you won't want to miss. Located in Lakewood. 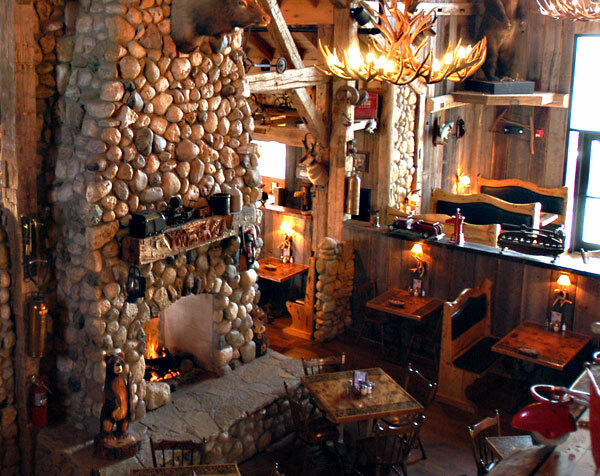 family get together over the holidays, Nick's puts on a prety exceptional holiday display inside of their rustic lodge esque restaurant.